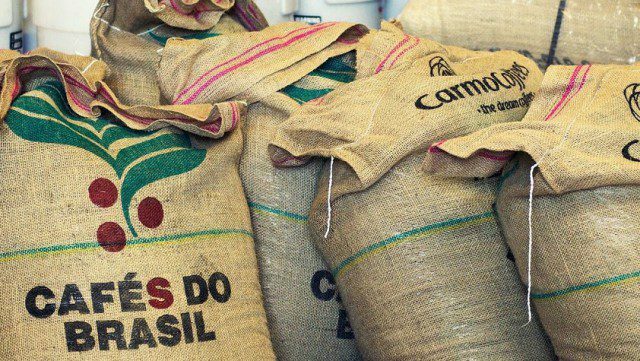 MILAN – Brazil’s domestic coffee consumption rose by 4.8% over the course of the 2018 commercial year from a downward revised figure for 2017, to reach the equivalent of 21 million 60-kg bags of green coffee, the industry group Abic said on Wednesday. Abic cut its former estimate for 2017 of 22 million bags by 1.95 million bags due to a revision in its methodology, which excluded data from informal sale points such as on-farm shops and street markets. “It was a number full of uncertainties,” said Abic’s executive director Nathan Herszkowicz, justifying the change in the way the group compiles its estimates. According to Abic, per capita coffee consumption in Brazil reached 6.02 kg of green coffee equivalent in 2018, up from 5.81 kg in previous year. Coffee consumption is expected to grow at a rate of 3.5% per year through 2021.